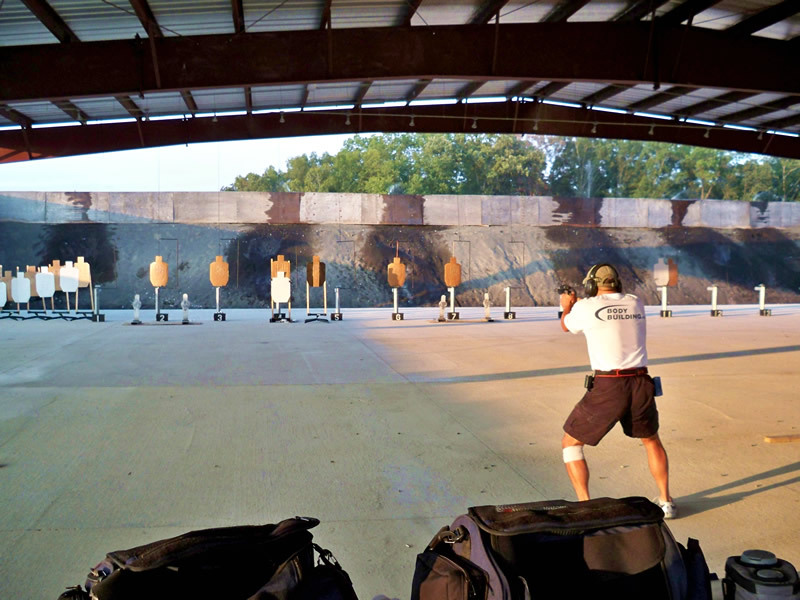 Range 82 is a Firearms Training center and shooting range, that is NRA accredited and approved for Virginia law enforcement use by the Virginia Department of Criminal Justice Services (VA DCJS). The entire facility is Americans with Disabilities Act compliant. All firing positions on the 200, 100, and 50 yard lines are covered. The 35 yard line down to the target line is covered by a 10,000 square foot roof, built on a reinforced concrete slab. This allows for armored cars or heavy equipment to be positioned on the shooting range during training evolutions. 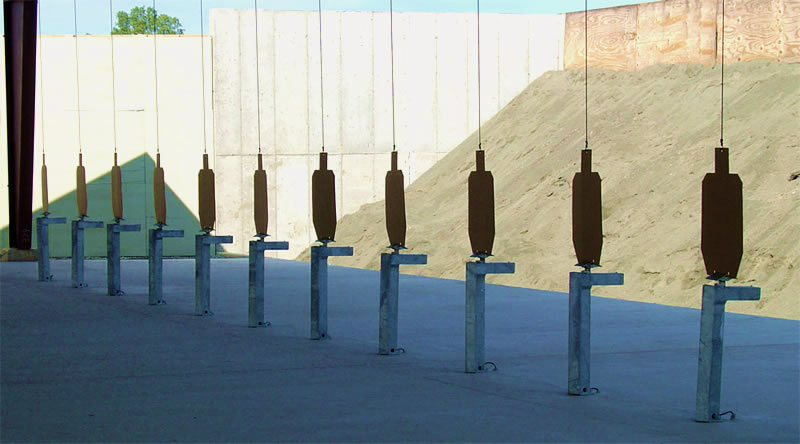 The targets turn on command and can be programmed for a specific course of fire. Note that fully automatic fire is only available to our law enforcement/commercial clients. 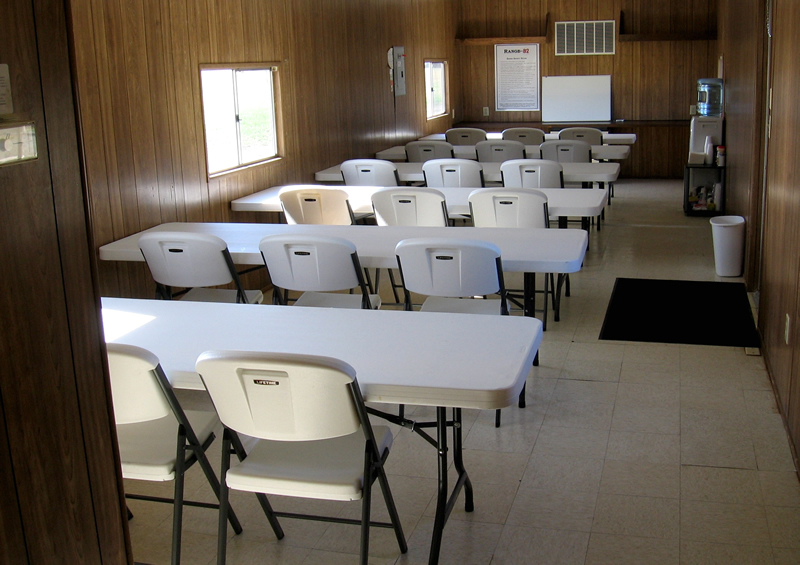 A climate controlled classroom with restroom facilities is included when contracting the range. We build custom ranges to suit >> Find out more.